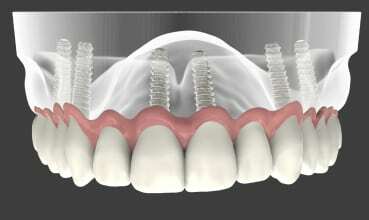 We are setting the standards in high-quality personalised Implant Dentistry (for replacing missing teeth) in the UK. We offer some of the greatest expertise by world-class surgeons headed by Dr Vekaria at affordable price options/levels that are made absolutely clear. 0% Finance is also offered. 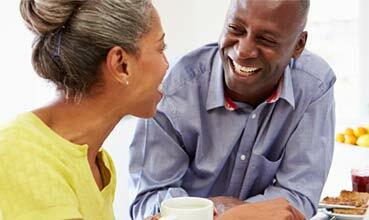 We are happy to spend time to give you advice and guidance so that you can make informed choices at your own pace. We have an unparalleled level of experience to completely rebuild not just your teeth and smile but to rebuild your jaw bone that can support your new teeth implants for a long time. Overall yes we can create an aesthetically pleasing smile with hand-crafted crowns or bridges, but just as important is to offer you Implants that will have long term predictable and healthy results, so you can smile and chew with confidence for many years. Why not get a second opinion? You can book a complimentary consultation with Dr Vekaria who will happily listen to your exceptions and show you what is possible for your condition.